Droga5 London has been appointed to handle the global launch advertising for Mini Electric, following a competitive pitch. The agency has been briefed on a three-year assignment to develop a clear positioning for the brand as the BMW-owned car marque works towards launching its first all-electric vehicle. Droga5 triumphed against German creative shop Jung von Matt, Mini's lead global agency, Anomaly and We Are Pi after a pitch process organised by The Observatory International. As a result, Droga5 is stepping down from the Volkswagen roster. The task is to develop the communication campaign that leads to the launch in 2020. The brief also covers Mini’s architecture venture Mini Living, its start-up incubator Urban-X, plus its design studio and fashion label. 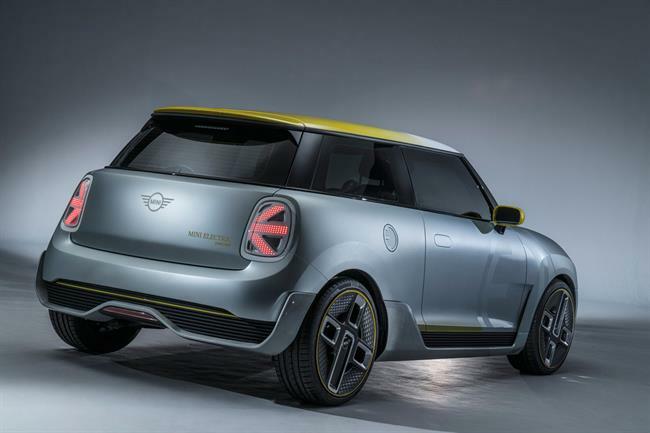 Droga5 London chief executive Bill Scott said: "With all the changes happening in the automotive industry, Mini Electric will be an important step for the brand’s vision to grow its global relevance and futureproof the marque. "Fittingly, this is one of the most innovation-led comms opportunities we’ve been tasked with to date," he added.